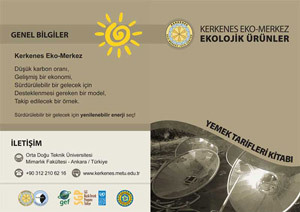 A booklet that consists of recipes, which can be prepared with ecological food products produced at Kerkenes Eco-Center. 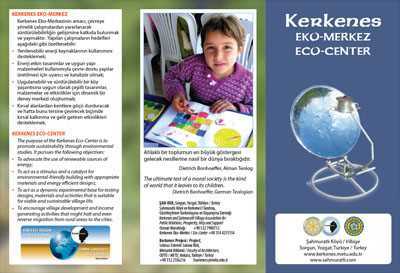 A leaflet to promote a low carbon high growth economy for a sustainable future was printed and distributed. 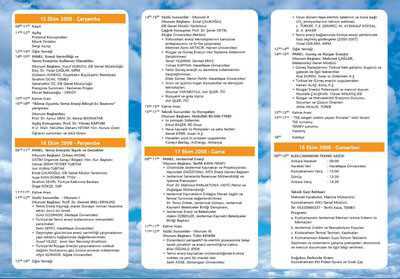 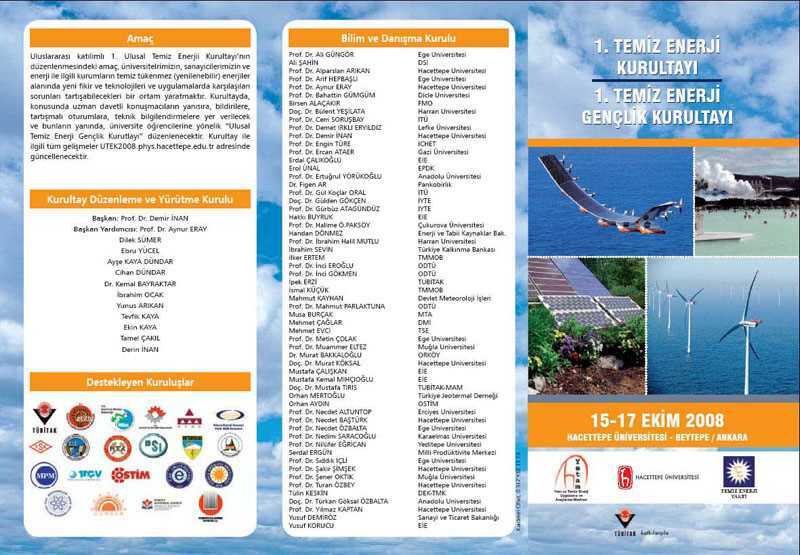 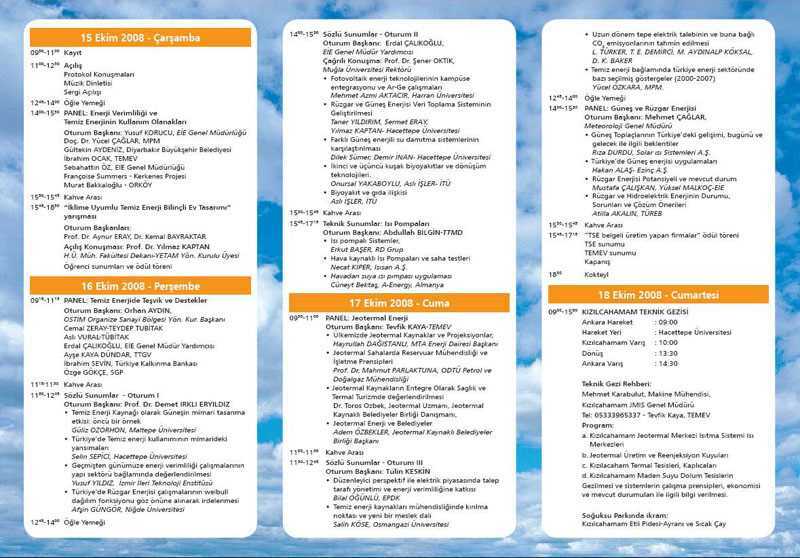 Program for the 'Clean Energy' conference at Hacettepe University in October 2008.